We have had a fantastic autumn. 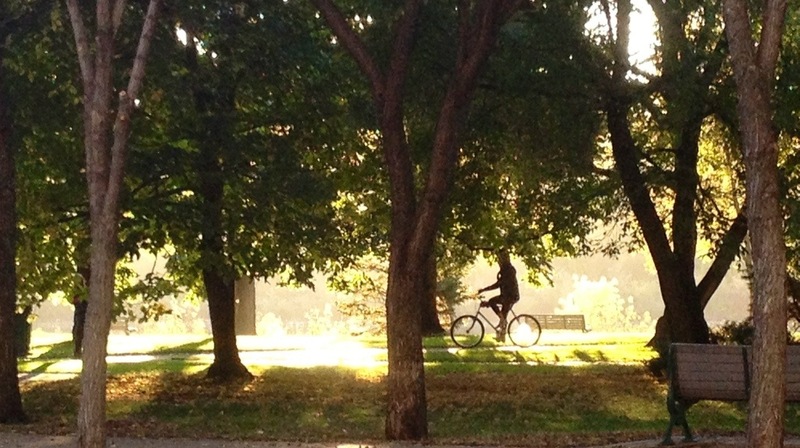 The forecast for the rest of September is sunny with daytime highs in the low to mid 20′s celsius. The walk to work this morning was beautiful.